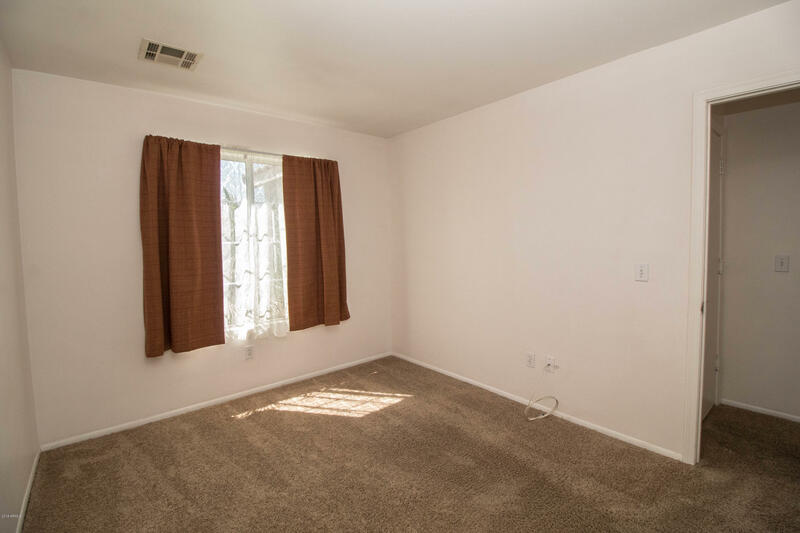 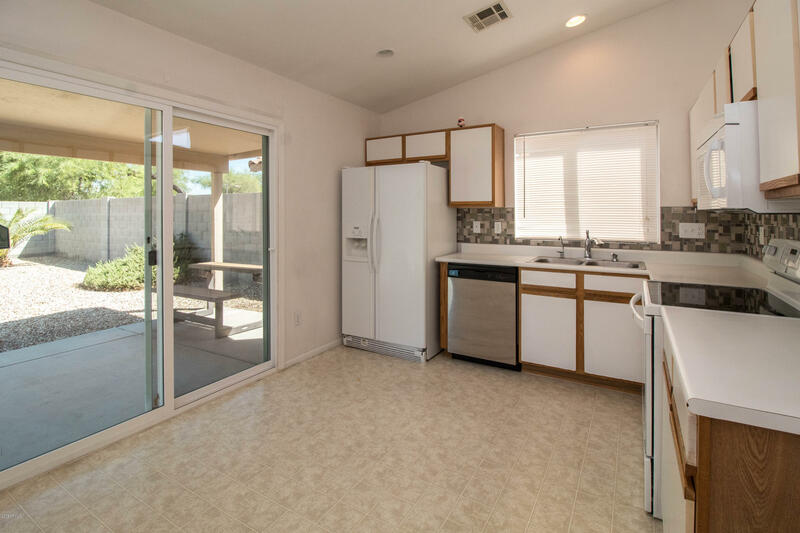 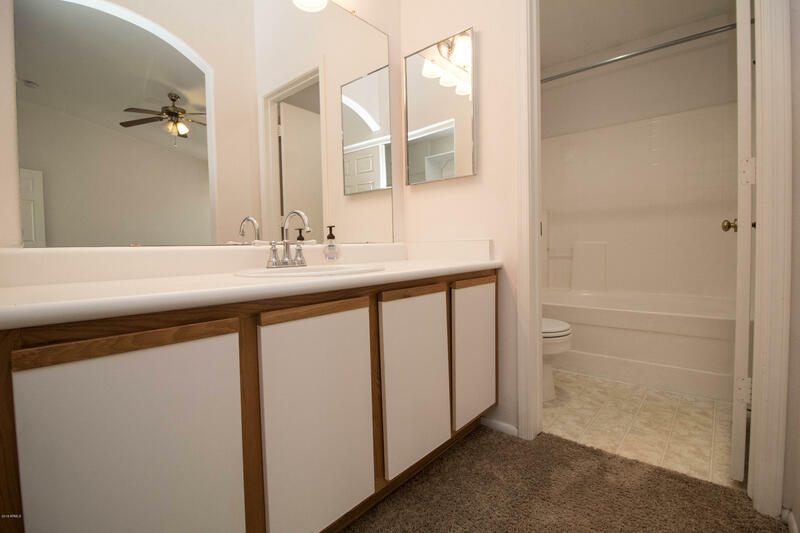 Cozy 3-bedroom 2 bath home in Glendale on a quiet cul-de-sac. 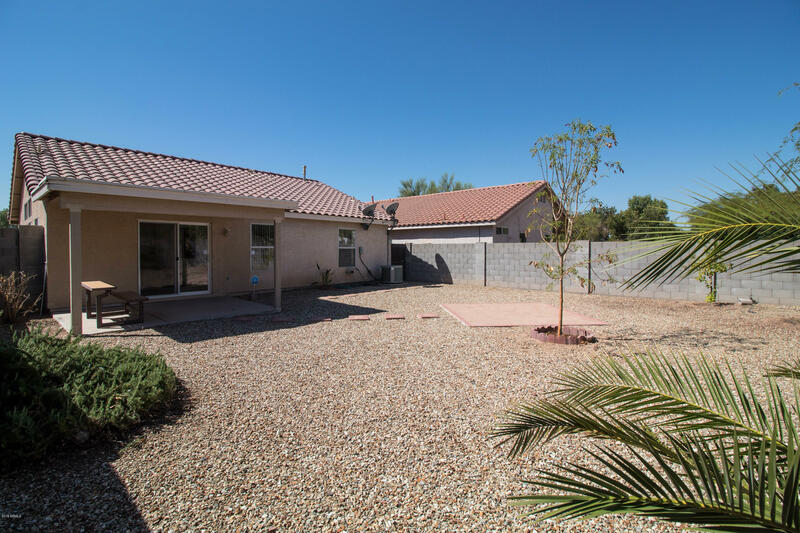 Vaulted ceilings, spacious backyard with low maintenance landscaping, and gorgeous glass & stone back splash. 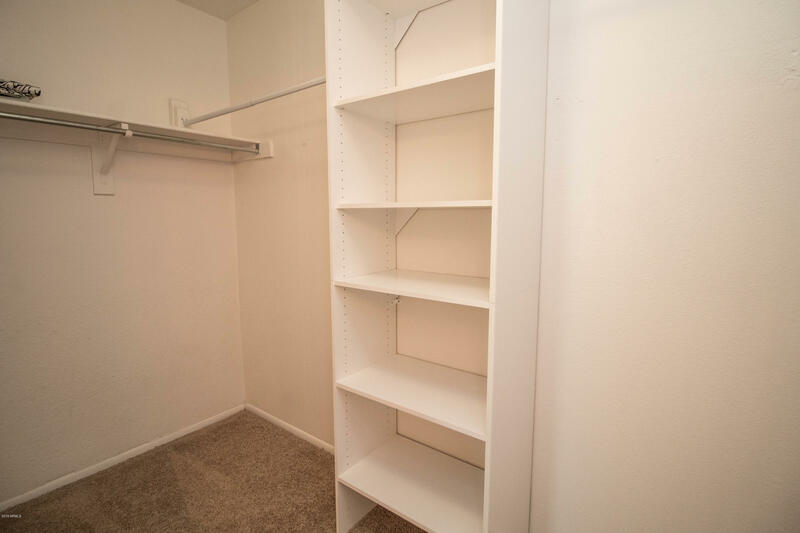 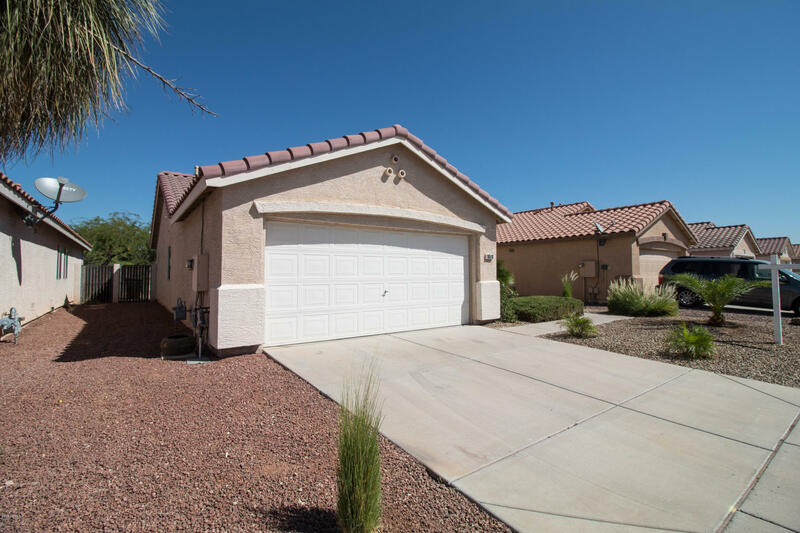 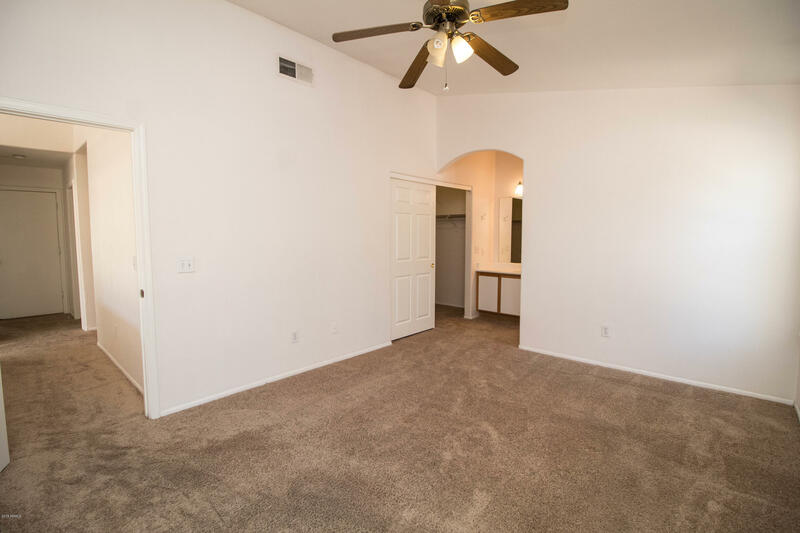 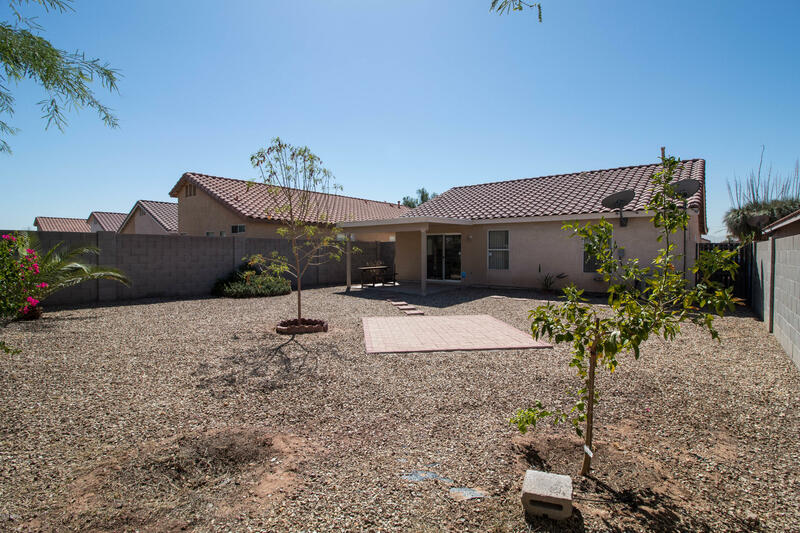 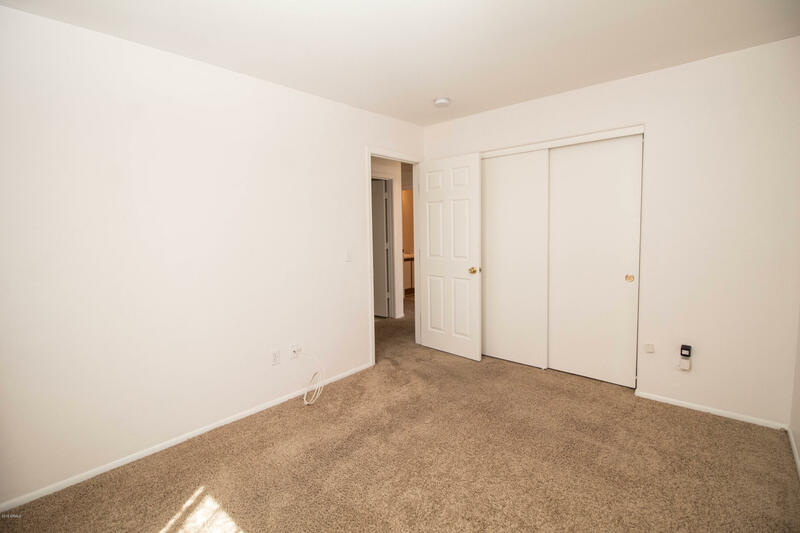 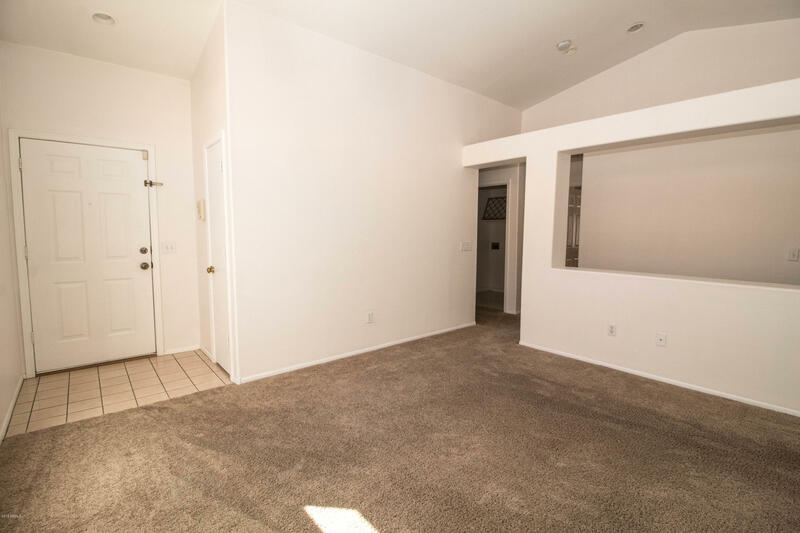 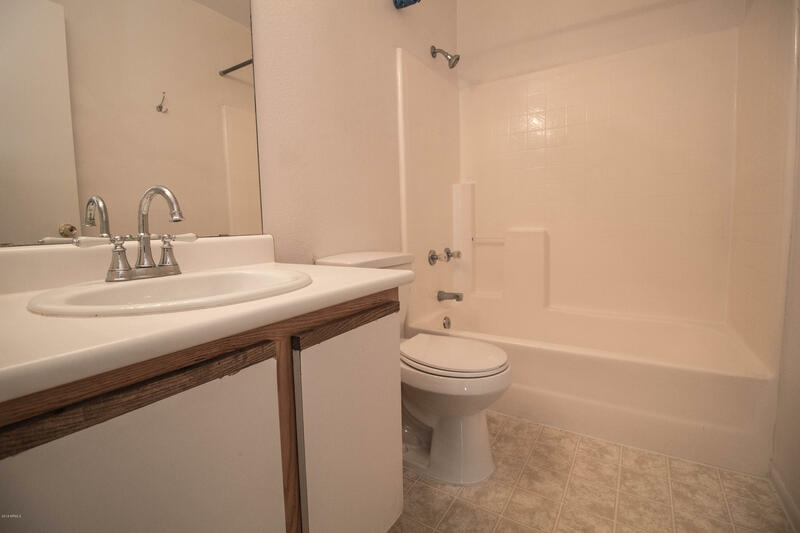 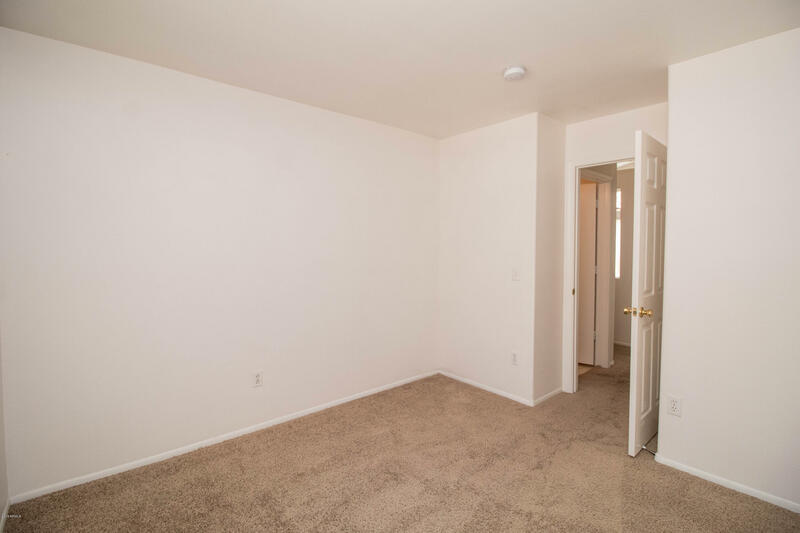 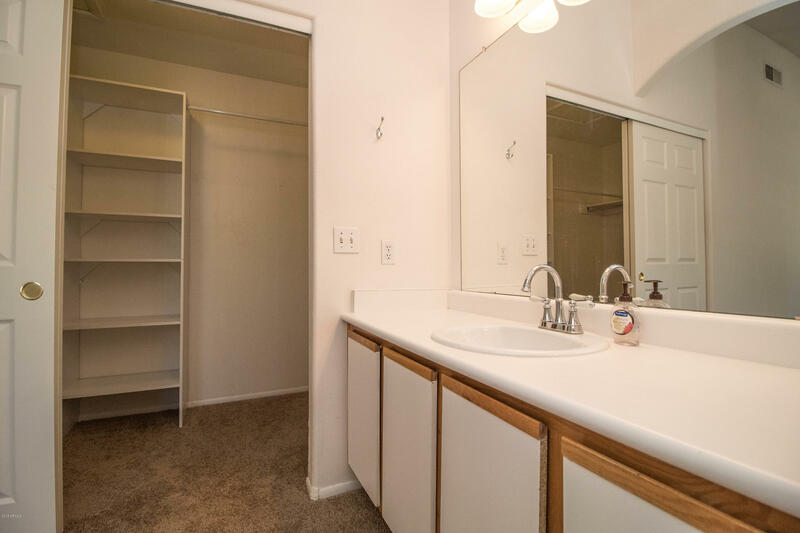 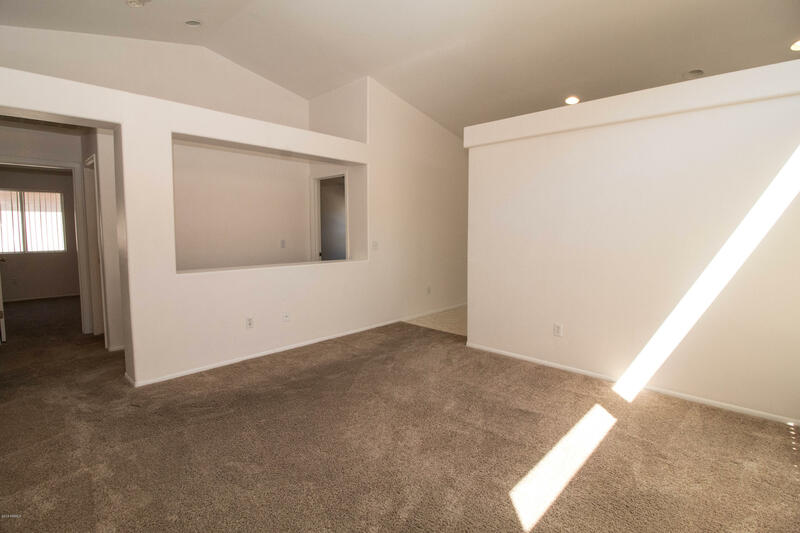 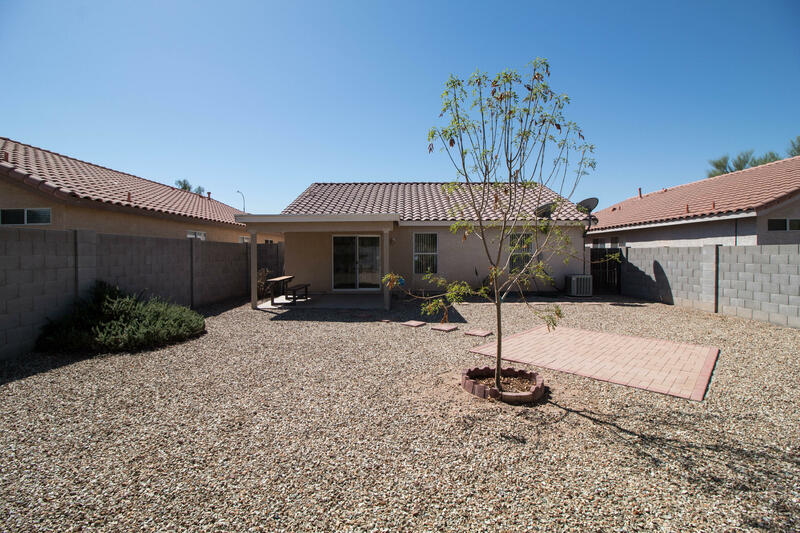 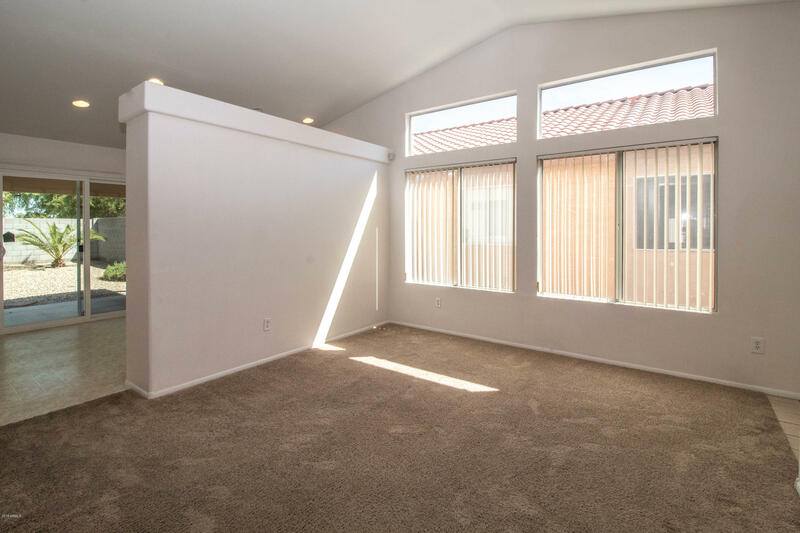 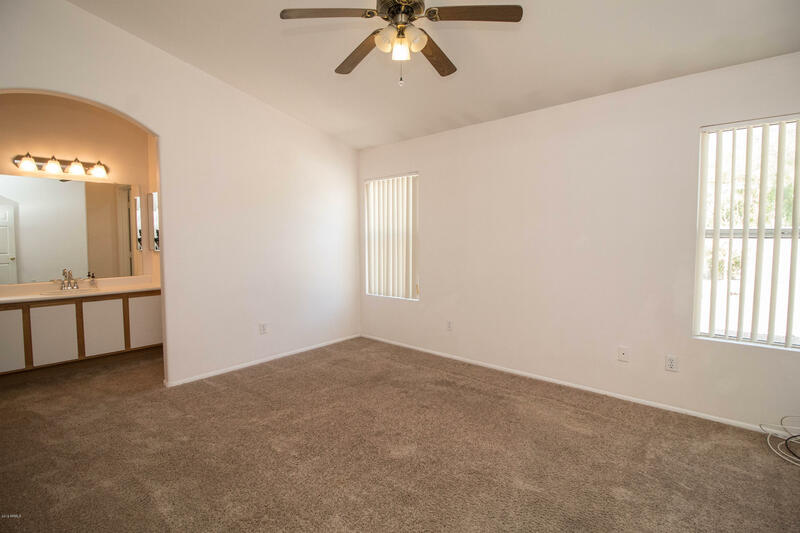 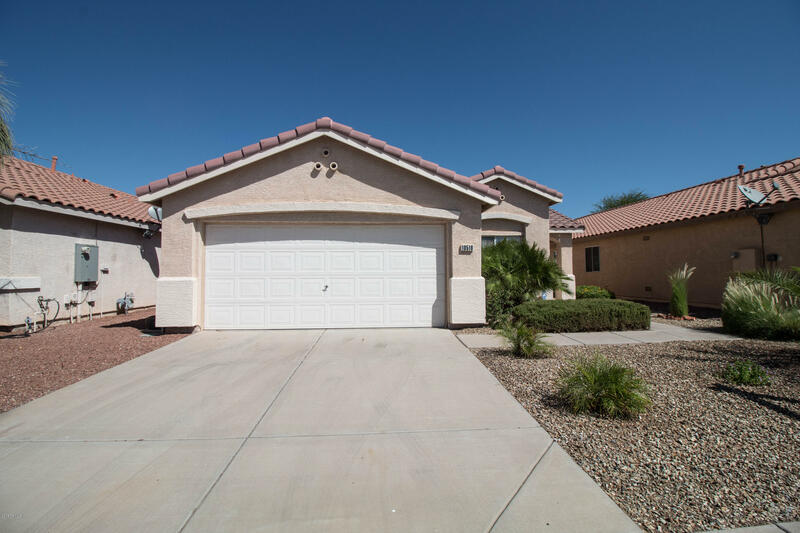 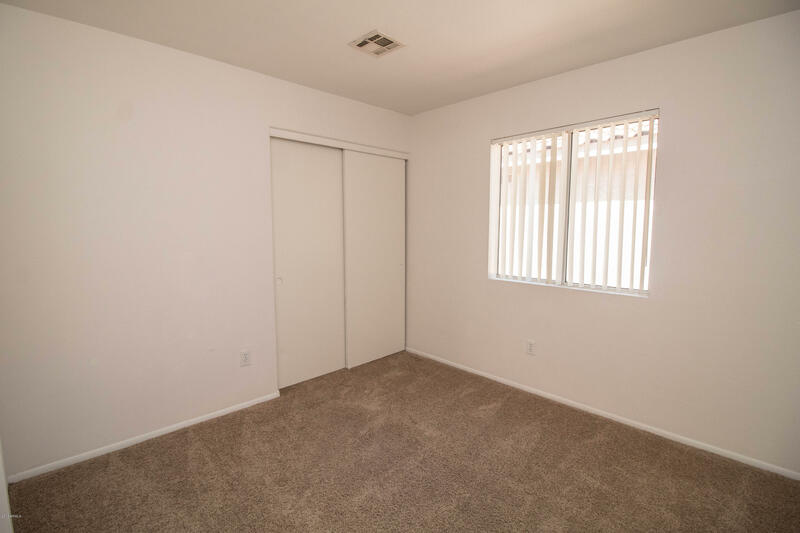 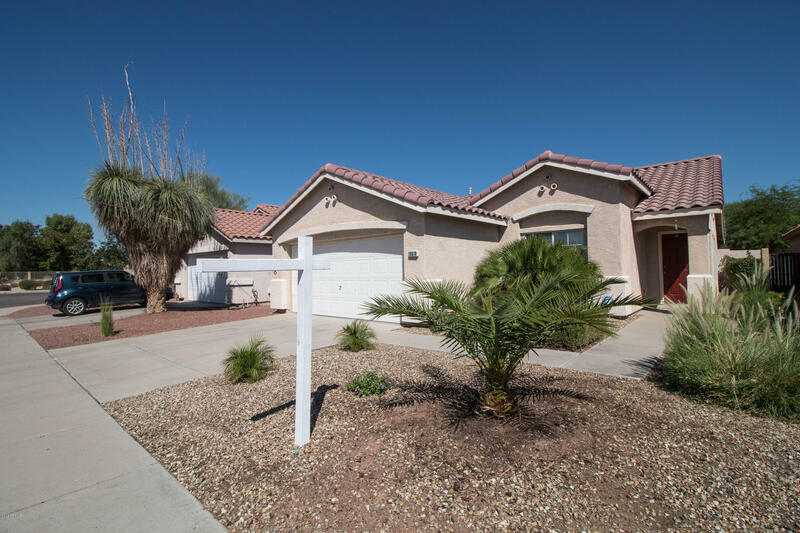 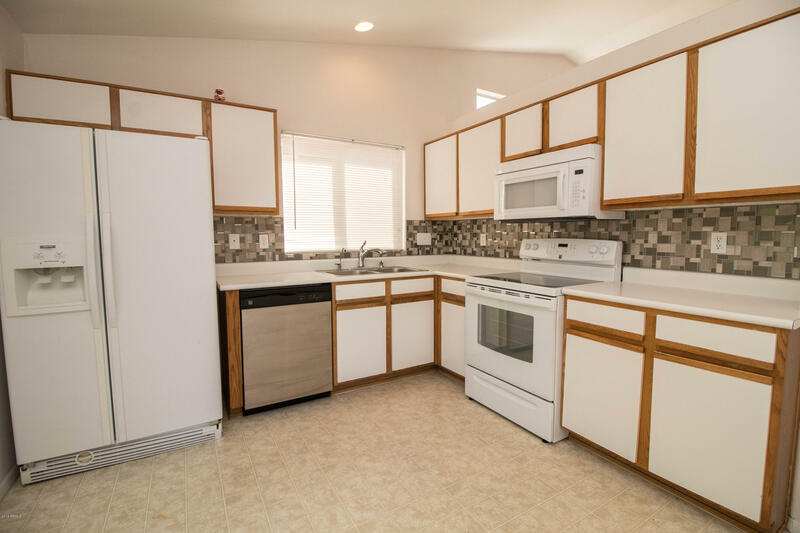 Great location, conveniently close to the Loop 101, restaurants, shopping & entertainment.